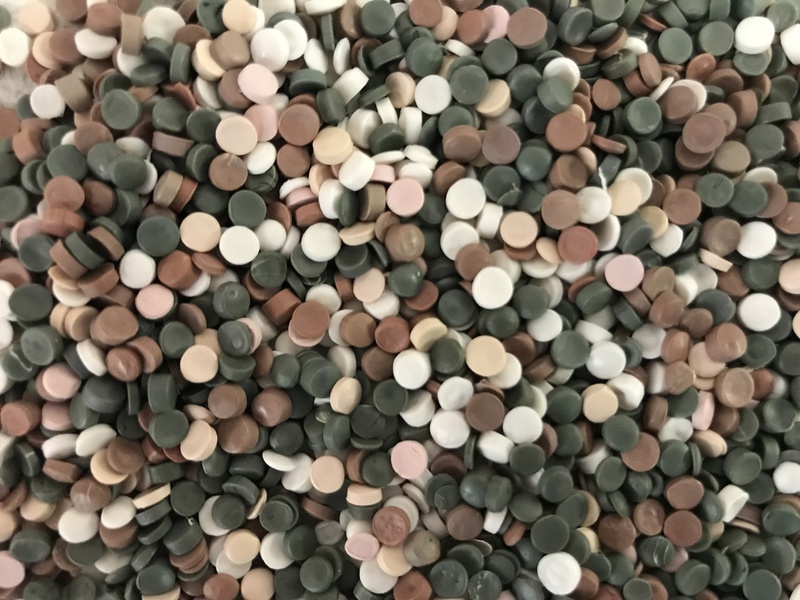 plastic brokers Archives • Domino Plastics Company Inc.
Domino Plastics Buys LDPE repro mixed colors from film. Text (516) 972-5632 or email [email protected] to send plastic scrap offers. Copyright © 2019 Domino Plastics Company Inc. All Rights Reserved.